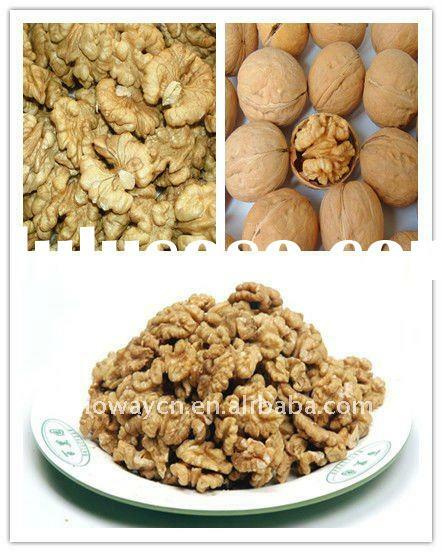 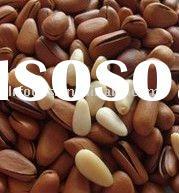 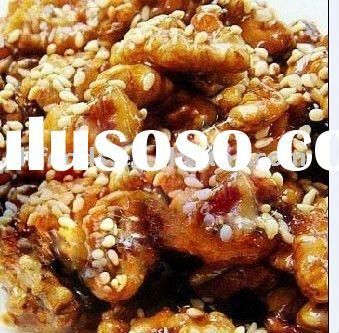 1, Walnut Kernel is no pollution of the natural green food, it tastes natural. 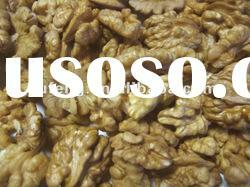 2, Pecans nutritious, containing a variety of essential nutrients. 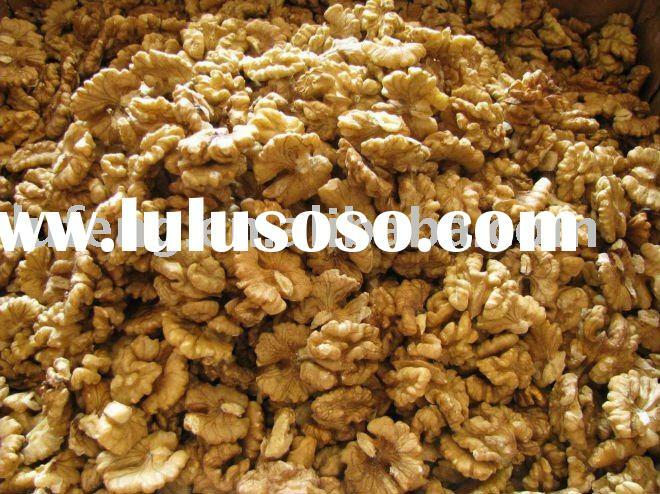 3, Pecan nuts contain 7.8-9.6% protein, amino acid content as high as 25%, of which the amino acids the human body must be accounted for 7 species. 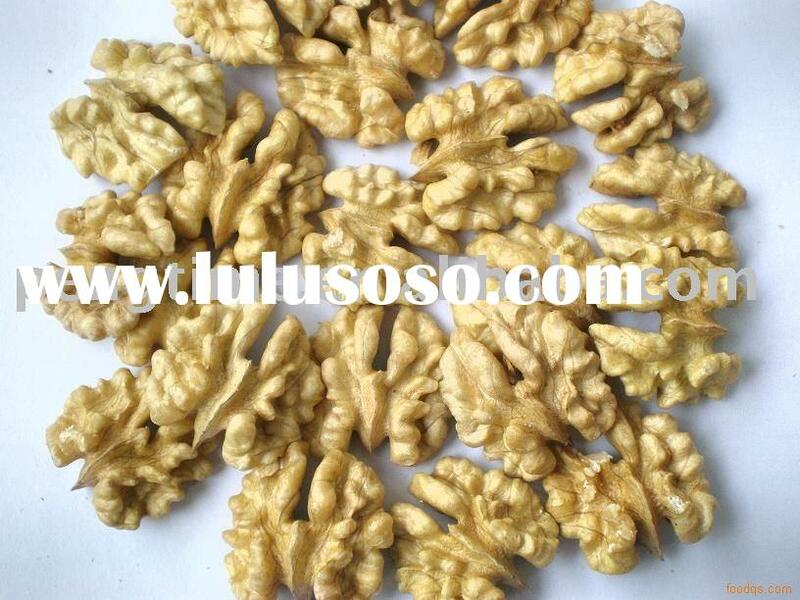 4, pecans contains 22 mineral elements, of which the human body has an important role of calcium, magnesium, phosphorus and zinc and iron content is very rich. 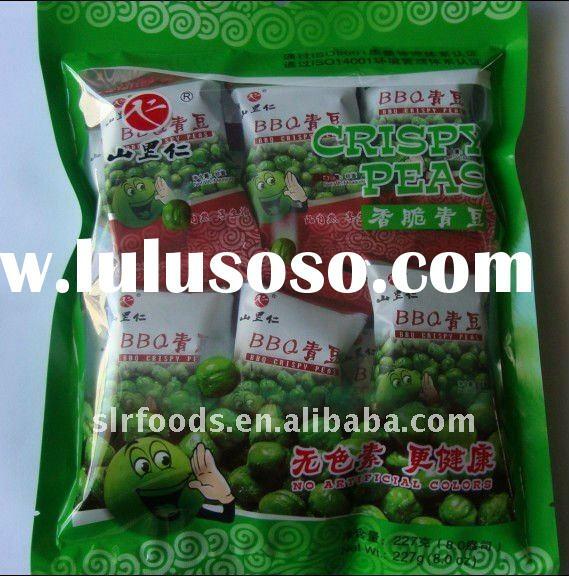 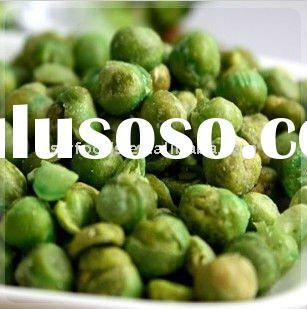 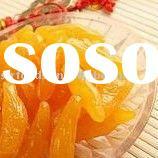 Anhui Shanliren Foods Co., Ltd.